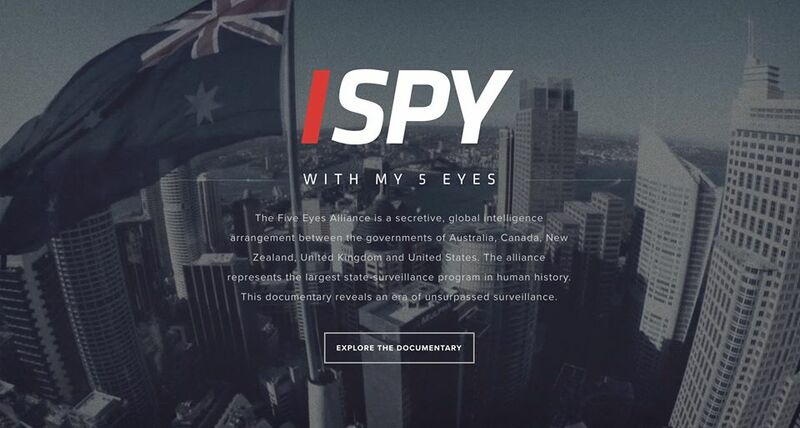 The responsive site presents the content in a 5 chapter menu – experts and activists from the 5 Eyes countries, including former NSA & CIA Director, break down the facts. Users select where to dive into additional content inside every chapter, and can chat with others around the world prompted by contextual in-video questions. Explorable environments provide impactful, shareable facts.